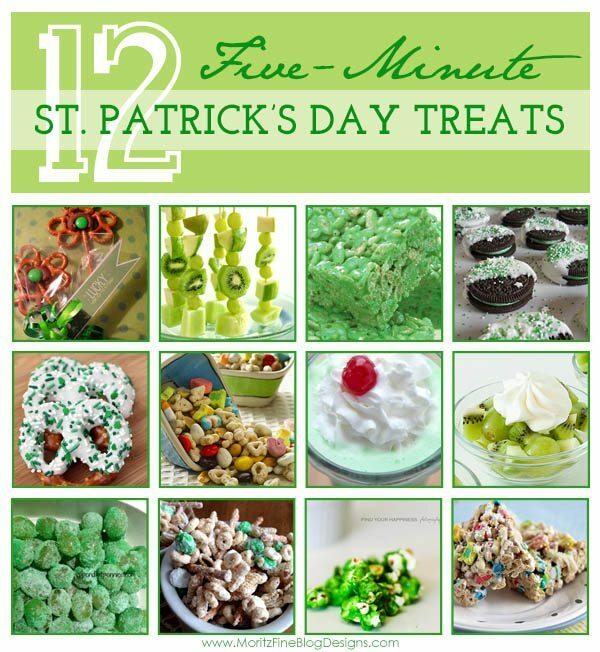 Looking for a quick and fun treat for your kids for St. Patrick’s Day? You can easily whip up these St. Patrick’s Day cupcakes in no time at all! In as little as 5 minutes you can have these treats made! 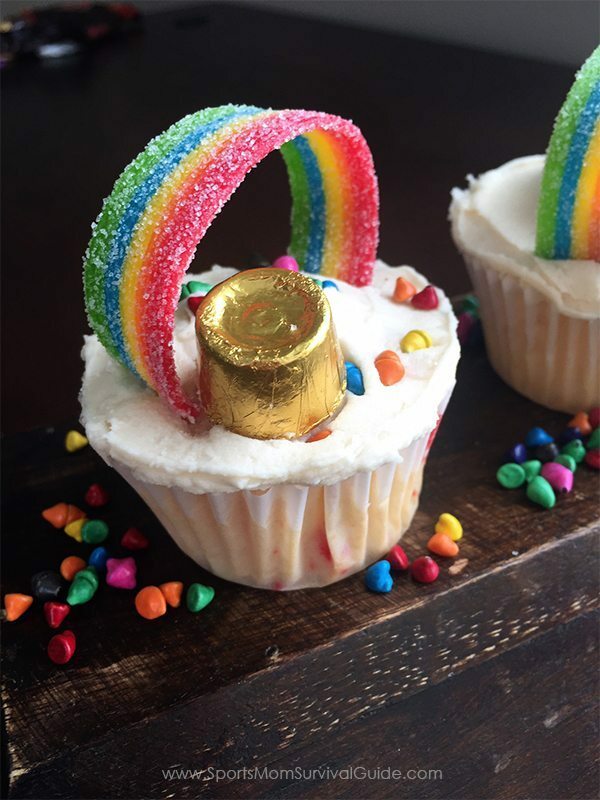 Simply buy some pre-made cupcakes, add the Rolo candy and Airhead Xtremes for the rainbow (cut the Airhead candy to your desired length for the rainbow and push it into the frosting). Make your favorite cupcake recipe from scratch and the delicious buttercream frosting. Add milk and vanilla until well blended.